The first ever CD from Spain in the Leo Records catalogue. 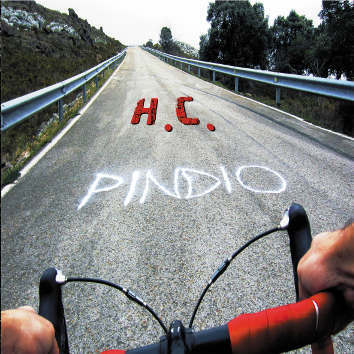 Pindio, steep, the hard way. A risky and straightforward venture that merges contemporary music, jazz, and free improvisation. From its music emerge a wide range of sonorous landscapes, result of the broad spectrum of resources displayed by all of its musicians. Dense harmonies, subtle sound masses playing with frenetic tempos, hypnotic grooves, and improvisations that blast you off to the infinity. Pindio manages to develop its own sound, supported by its particular instrumentation, its compositional style, and its powerful energy.